BERLIN -- German prosecutors searched the homes of several current and former Audi employees in connection with the automaker's involvement in parent Volkswagen Group's diesel-emissions cheating scandal. 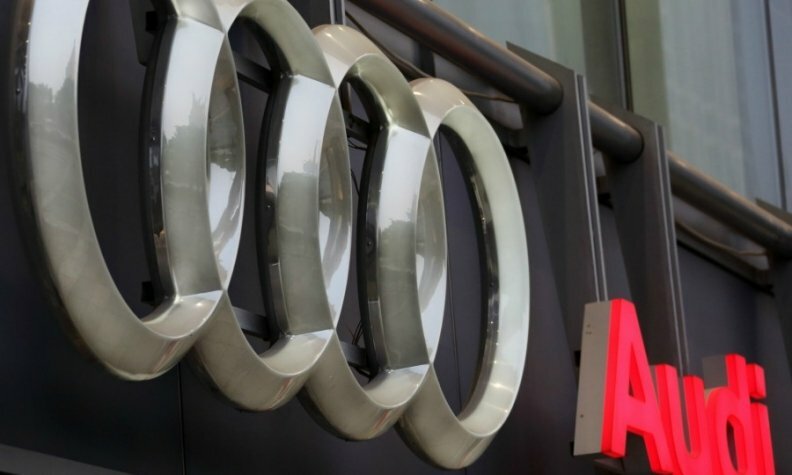 The raids, which follow searches at Audi's two German plants last March, were carried out at apartments in the states of Bavaria, Baden-Wuerttemberg and Rhineland-Palatinate on Wednesday, prosecutors in Munich said. The number of accused people involved in proceedings related to VW's luxury division rose to 13 in January from six, but still includes no current or former Audi executives, prosecutors said. All defendants are under suspicion for possible criminal offences in the U.S. where Volkswagen's trickery was revealed in September 2015, they said. The raids were first reported by Germany's Sueddeutsche Zeitung daily. Audi facilities were not searched, a spokesman at the automaker's base in Ingolstadt said, adding it had learned about the raids through the media. Audi, a key contributor to VW Group's profits, developed 3.0-liter V-6 diesel engines equipped with illicit emissions-control software and used in about 80,000 VW, Audi and Porsche vehicles that were found to exceed U.S. emissions limits. The Munich prosecutors' swoop coincided with similar action by their Stuttgart counterparts, who earlier on Wednesday said two employees of supplier Robert Bosch were being investigated over Chrysler emissions in the U.S.